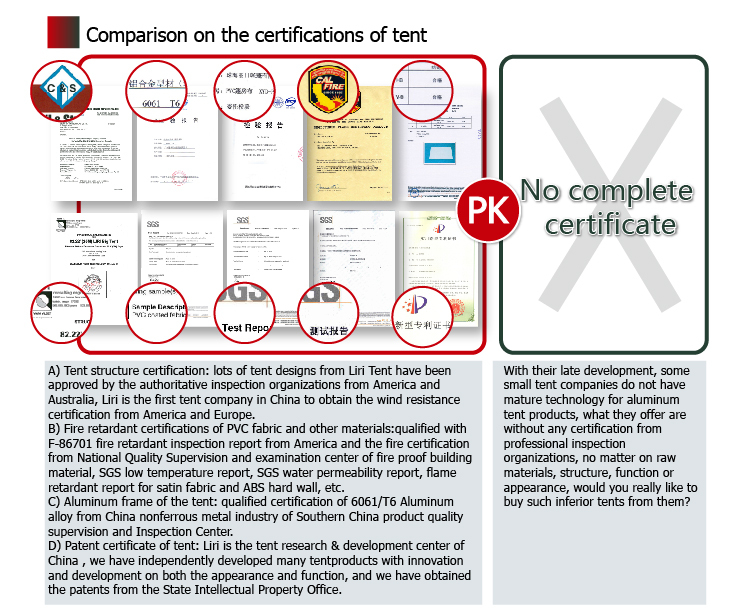 Liri tent sent many tents to Zambia, such as this 15x40m aluminum tent for wedding event. 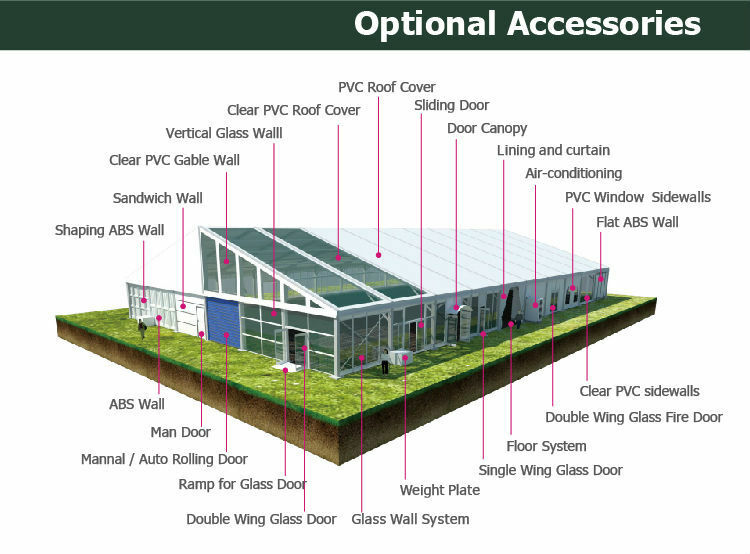 Customers tend to choose the clear windows for the sidewalls, there are many shape of clear windows for customer choices. You can choose the church window, rectangle window or customized window. 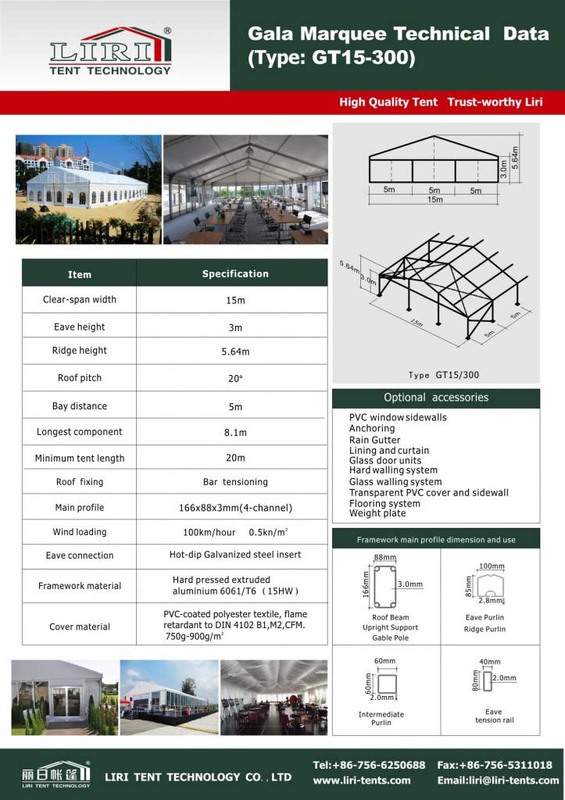 The width clear span of tent range from 3-80m and the length is unlimited. 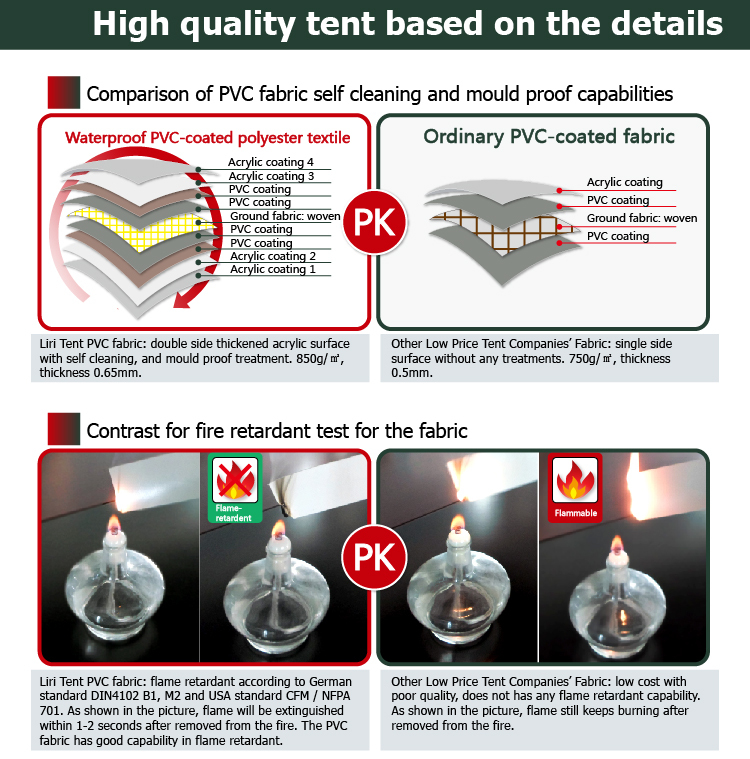 Please take quick action to get an ideal tent. 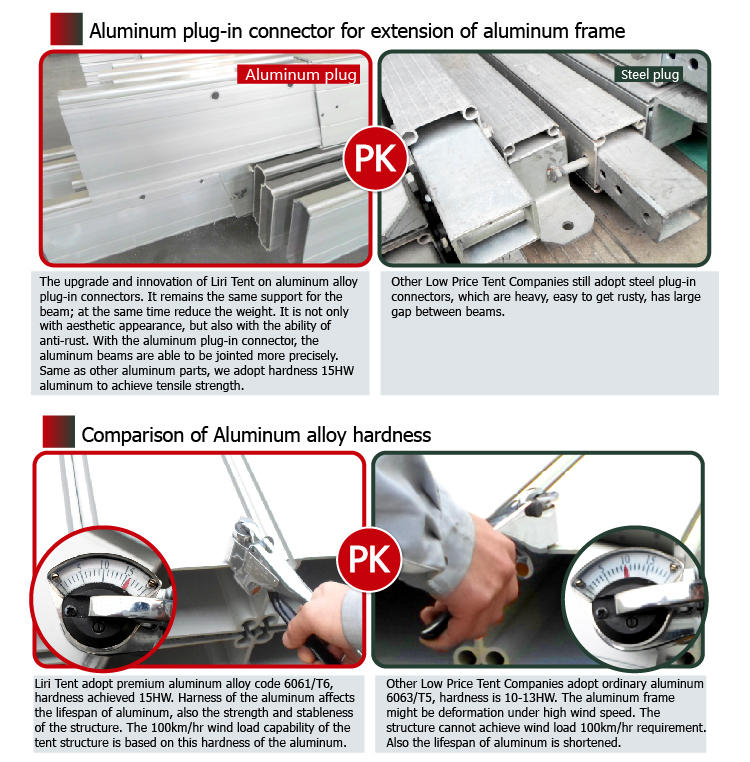 Our 15×40 aluminum event tent is on sale!! Pls contact us for a competitive price.